Dr. Ben Lynch visits Tempe with his national bestseller, describing how to treat the root cause of your illness and optimize your health. After suffering for years with unexplained health issues, Dr. Ben Lynch discovered the root cause—"dirty" genes. Genes can be "born dirty" or merely "act dirty" in response to your environment, diet, or lifestyle--causing lifelong, life-threatening, and chronic health problems, including cardiovascular disease, autoimmune disorders, anxiety, depression, digestive issues, obesity, cancer, and diabetes. 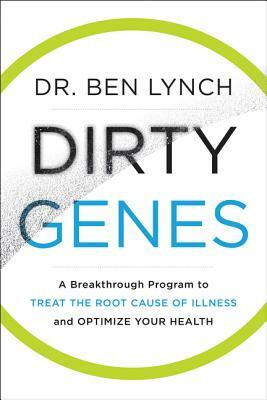 Based on his own experience and successfully helping thousands of clients, Dr. Lynch shows you how to identify and optimize both types of dirty genes by cleaning them up with targeted and personalized plans, including healthy eating, good sleep, stress relief, environmental detox, and other holistic and natural means. Many of us believe our genes doom us to the disorders that run in our families. But Dr. Lynch reveals that with the right plan in place, you can eliminate symptoms, and optimize your physical and mental health—and ultimately rewrite your genetic destiny. 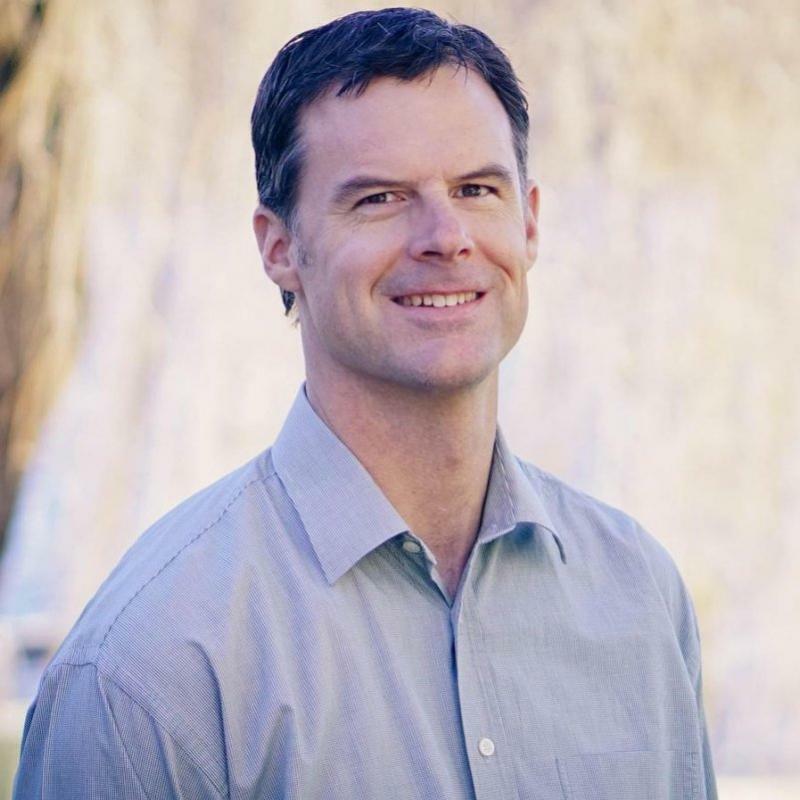 BEN LYNCH, ND received his Cell and Molecular Biology, BS from the University of Washington and his doctorate in Naturopathic Medicine (ND) from Bastyr University. His passion for identifying the cause of disease directed him towards nutrigenomics and methylation dysfunction. Currently, he researches, writes and presents worldwide on the topic of MTHFR, methylation defects and genetic control. Learn more about Dr Lynch and his work at www.drbenlynch.com. Dr Lynch is the President of www.SeekingHealth.com, a supplement company oriented towards disease prevention and health promotion. He lives in Seattle, WA with his wife, Nadia, and three boys, Tasman, Mathew and Theodor.